The items are being transitted from Asia Warehouse. 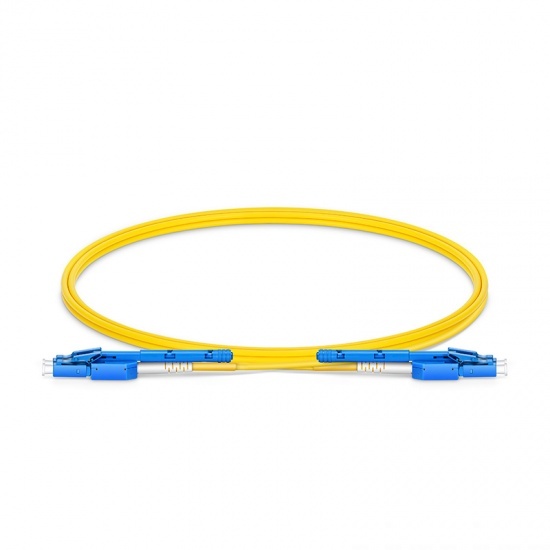 FS LC patch cable is assembled with data center grade duplex LC connectors, making this high bandwidth singlemode duplex LC fiber patch cable optimal for high speed 10Gig networks. Its PVC (OFNR) rated, yellow colored jacket, with a 2.0mm diameter, is optimal for high density data center areas. Quality and standards are the foundation of FS. We are dedicated to providing customers with the outstanding, standards-compliant products and services. FS has passed many quality system verifications, like ISO9001 and RoHS, established an internationally standardized quality assurance system and strictly implemented standardized management and control in the course of design, development, production, installation and service. This product is in conformity with ISO9001. This system is valid to a company engaging in development, production and supply service of fiber optical products. Please contact us to learn more. This product is free of lead, mercury, cadmium, hexavalent chromium, polybrominated biphenyls and phthalates. Please contact us to learn more. 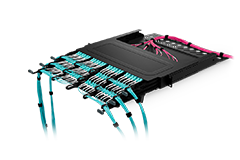 The unqiue HD patch cords is the best choice for your high-speed, high-bandwidth 1GbE and 10GbE networks in data centers. 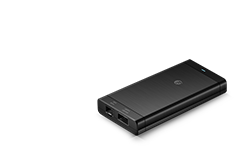 It is thin, flexible and compatible with standard LC Products, improving 80% space utilization. 0.2dB IL LC connector with push pull tab reduces plug loss, and is easy to install and remove with one hand. Corning bend insensitive fiber is designed to withstand tight bends and challenging cabling routes with substantially less signal loss than standard fiber. This easy to take and well-protected fiber optical cable package has been labeled and marked by FS as default. Customized label or package solution are available on request. FS.COM focus on designing various optical transmission solutions to make your business farther, faster and smarter. We will personally design your OTN solution perfectly tailored to your specific needs. More requirements can be submitted together for the perfect solution, any other concern, welcome to contact us. Today's Data Center Interconnect (DCI) networks are reaching a critical juncture. 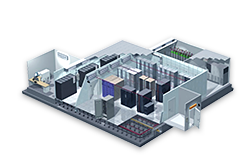 High capacity data transport between data centers is a vital need in enterprises to support the growing demands for data transmitted at any time and from any place. 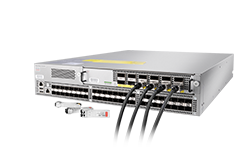 To meet these challenges, cloud providers, enterprises, and service providers' data center must use high-end DWDM optical network solutions for transporting multiple 10G/40G/100G services. 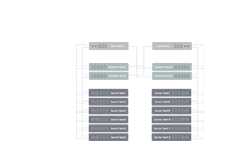 Ring configurations can be deployed with one or more DWDM systems, supporting any-to-any traffic, or they can have a hub station and one or more OADM nodes, or satellites. It is a resilient optical transport service that delivers more robust transport networks and Increases operational efficiency. Allowing intermediate locations to easily access the common fiber. 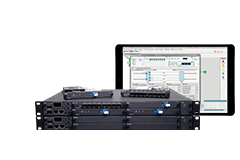 Using the east and west CWDM OADM modules, network designers can add a new one or more access points anywhere on a CWDM network, without impacting the remaining channels traversing the network. CWDM wavelengths range from 1260-1625nm, channel spacing is 20nm, which actually cover all the range of DWDM wavelengths (1470-1625nm). And DWDM wavelengths have much smaller channel spaces (0.4nm/0.8nm). Therefore, the CWDM wavelengths near DWDM wavelengths can be used to transmit the DWDM wavelengths. Today's enterprises and service providers are eager to lower bandwidth costs and provide more scalability. But this is far from easy with traditional OTN technology. 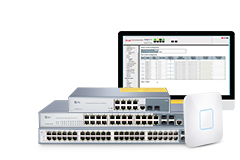 You need a solution to optimize bandwidth and network management, as well as enhance the flexibility of network. You need FS.COM Multiservice Transport Platform. • Remote assistance and door-to-door service be offered. • 24/7 call center, you'll be speaking with an expert in 60 seconds or less! • Global shipping, keeping a stock in China, German and USA, ready to ship for world. • Advanced replacement, the new spare parts will be ready to ship immediately to ensure the normal operation for your projects. 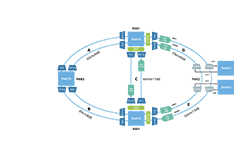 • By leveraging a Spine-Leaf architecture, FS.COM helps customers build elastic, simple, and open cloud data centers. This architecture also provides agile, innovative solutions that enable networks to quickly adapt to rapidly changing cloud services, and supports continued cloud service development. Welcome to send us your stock and lead time requests. Please enter your required date. Sorry, Shipping Address is required. The stock is currently ample. You can place order directly and we will reserve the required items for you. Will you still want to submit this request? Your request has been received by FS.COM Inventory Deployment Dept, and we'll give you feedback later. I have been purchasing cables from FS for a long time, all of them worked well with stable performance, so I trust FS very much. Absolutely a good cable with reasonable price! It helps me save a large mount of budget. Besides it does what it's supposed to do. Ultra Low IL, good product! Low insertion loss of these cables ensures stable signal transmission. Good performance! The sales are very informative. I have always taken their advice over the years and have been very happy with my purchases. Very easy to order, if you are not sure of what you need you can chat or call them. The staff are very knowledgeable and courteous, and they will always offer you the best choice. Pleasure dealing with a highly knowledgeable, responsive, customer-oriented company. The uniboot BIF cables are also in good package and good quality. Thank you so much. Send me an email when my question is answered. You may receive emails regarding this submission. Once we answer your question related with this product, it will be posted on the site. Delivery Options and delivery speeds may vary for different locations. You’ll see exact shipping costs and arrival dates when you checkout. Continue shopping on and check the specific content with local price and delivery?